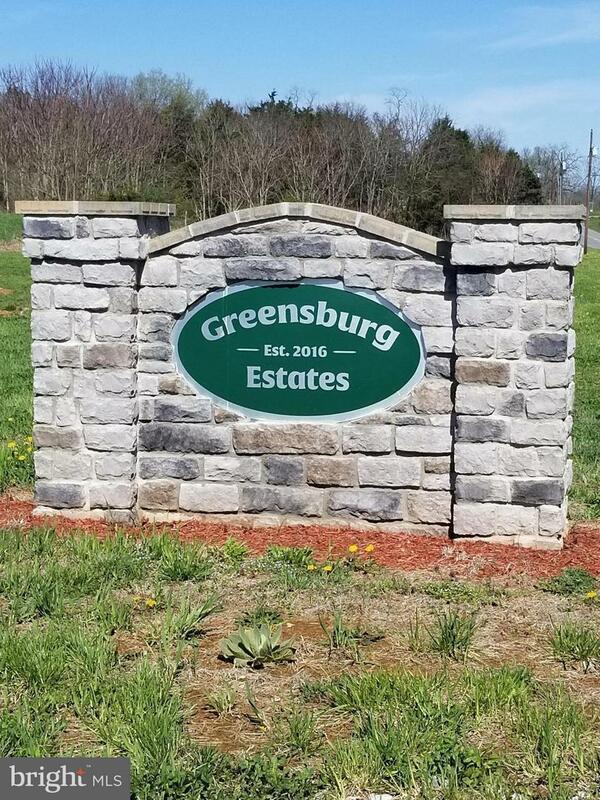 2 plus acre secluded building lots that back to farm land are available in a smaller, quiet subdivision Greensburg Estates! Buy the lot, bring your builder or let us design the perfect package for you! Great location, very quiet (no 81 noise or train noise) and only 12 minutes from Spring Mills, Martinsburg and Shepherdstown!